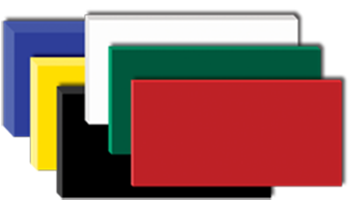 Polyurethane products or custom cast sheets are often used as a replacement for rubber components. Custom cast polyurethane is an obvious step-up over the standard or traditional rubber material. 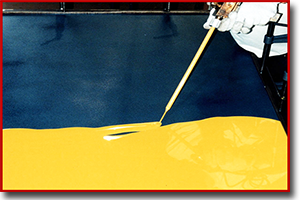 When used, manufactured polyurethane has a much greater resistance to wear and can out last other materials as much as 3 to 4 times. 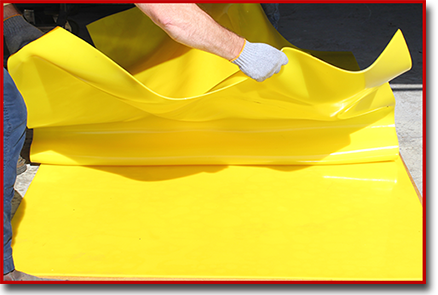 An additional advantage to using polyurethane is its capability to handle heavy loads and compression. 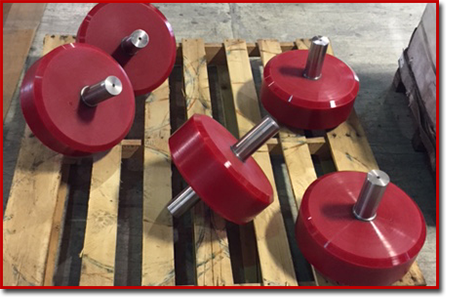 Polyurethane will out perform rubber which will more often deform under the stress of these loads. When it comes to aging polyurethane has a greater resistance to UV exposure, fuels, oils and even some types of solvents. Rubber on the other hand has a much shorter life span when exposed to these same environments. Polyurethane is a unique material that can offer the elasticity of rubber combined with the toughness and durability of various types of metal. Polyurethane is also much more resistant to cutting than rubber with greater impact resistance. 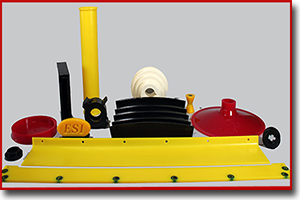 Since polyurethane is available in a broad range of hardness, it allows engineers to replace the rubber, plastic and some metals with the ultimate in abrasion resistance and physical properties, polyurethane. Polyurethane has the ability to reduce plant maintenance and overall OEM product cost. Using high quality, ultra-tough polyurethane will also cut down-time, maintenance and cost of parts to a fraction of the previous cost.